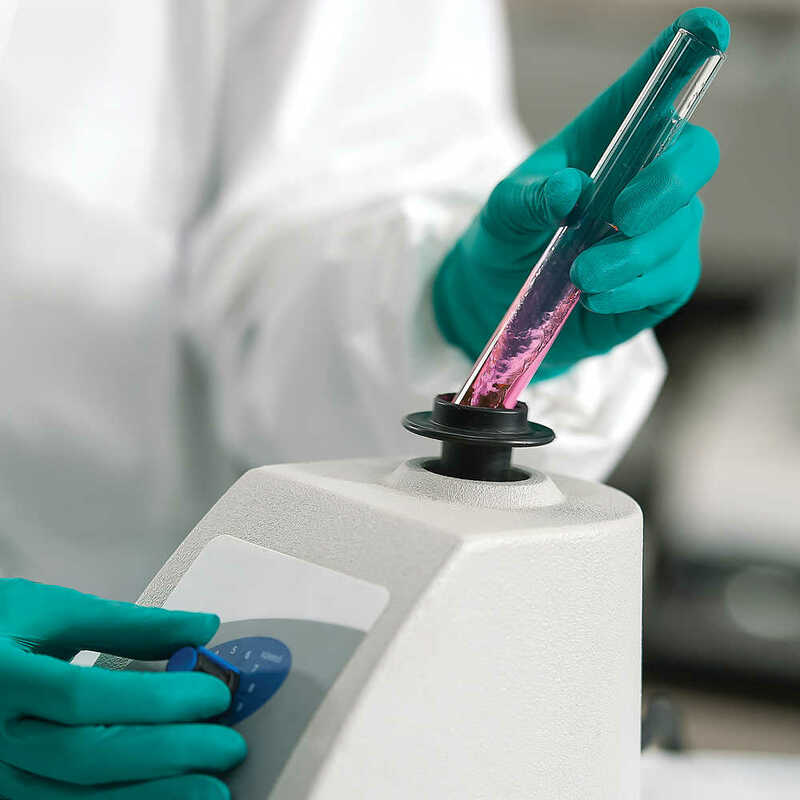 Are you looking to reduce laboratory waste while providing excellent glove dexterity, strength and protection? 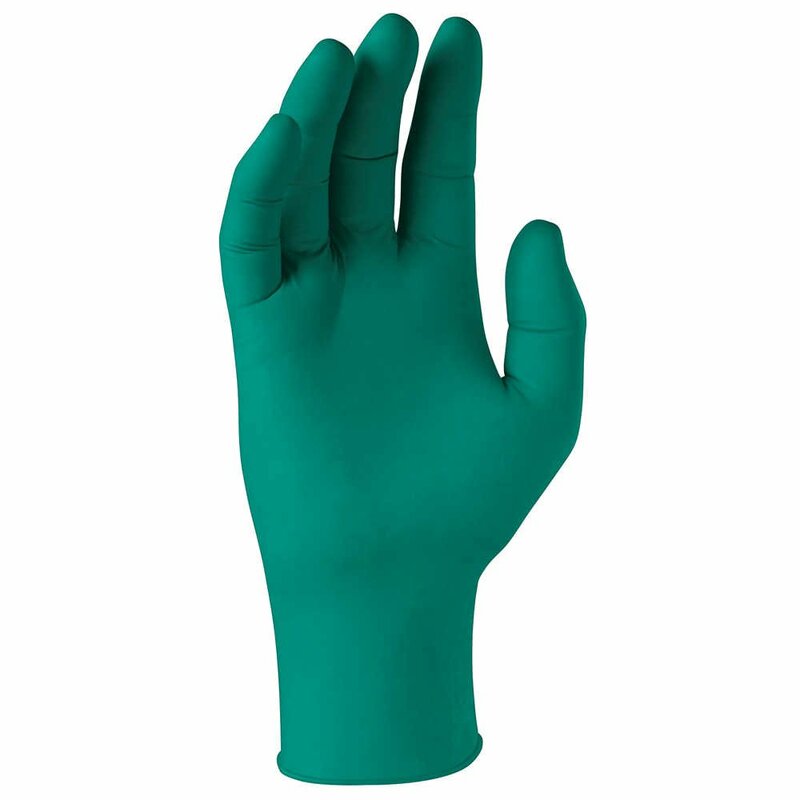 Choose Spring Green Nitrile Exam Gloves, by Kimberly Clark Professional. 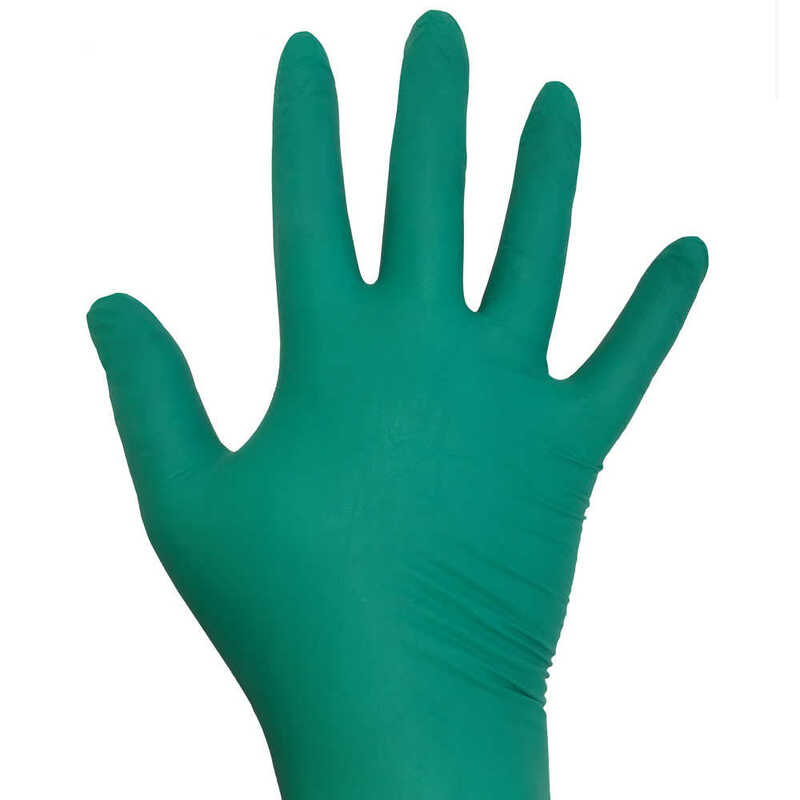 These green nitrile gloves are fully recyclable through the RightCycle program (by Kimberly-Clark Professional), so your lab gloves won’t end up in landfills. They have a strong wet and dry grip, which reduces the potential for slips. 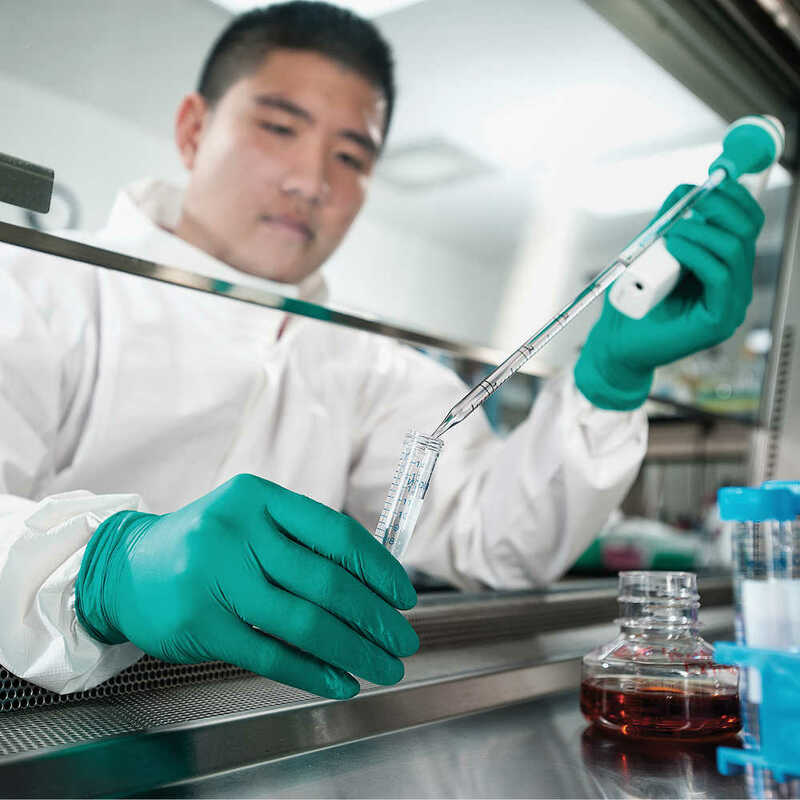 Plus, the thin mil gloves’ textured fingertips give your lab technicians improved grip and dexterity in their fine motor skills. 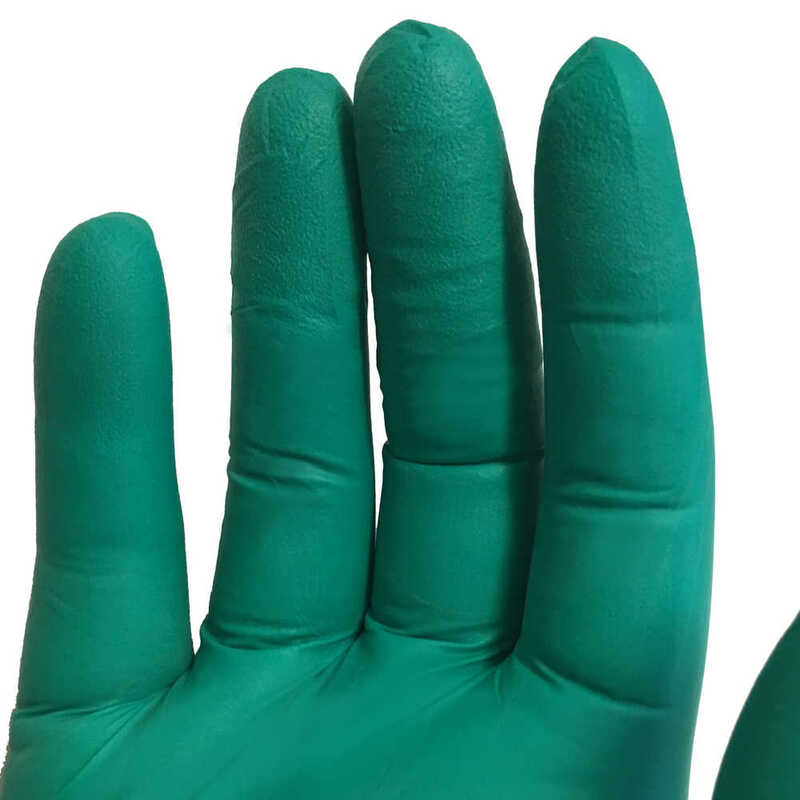 When you’re ready to cut down on your lab waste – in pharmaceutical labs, university labs and more – trust Kimberly Clark Professional Spring Green Nitrile Exam Gloves.